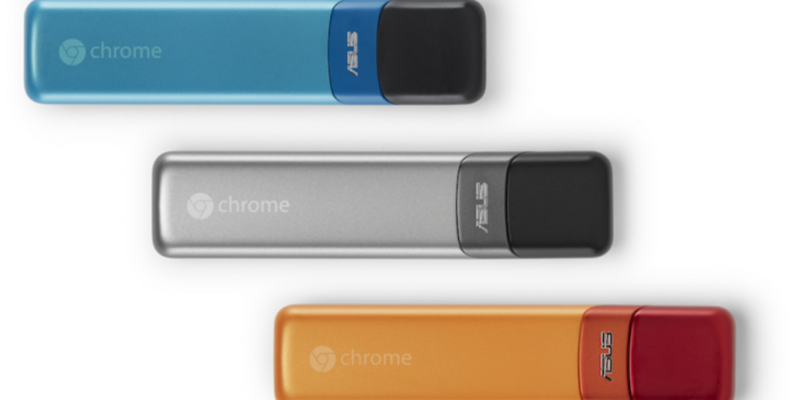 Cast your mind way, way back to March this year – a virtual eternity in tech – and Google’s launch of the Chromebit, a small PC-on-a-dongle built in conjunction with Asus. Now, finally, the device is going on sale, priced from just $85. That’s pretty cheap for what is essentially a portable PC that comes without the luxury of a screen, keyboard or mouse. Provided they’re all waiting for you at your destination, the Chromebit will allow you to take your computer anywhere. On the downside, the cheap price means hardware limitations could scupper any ambitions you had to do any serious grunt work on a Chromebit. It also, unsurprisingly, runs Google’s Chrome OS, which while improving as a desktop OS, still leaves a little to be desired. If the general idea appeals, however, I have another suggestion for you – spend even less money ($70) on a Remix Mini instead. It’s going to be similarly limited by the hardware but I’d rather use Remix’s current version of Android tweaked to be a full PC OS than Chrome OS in its current state any day. Admittedly, the Chromebit is a little smaller, and nicer to look at, but tucked away behind a TV, who really cares?